A total of 14 Awards were given out at the inaugural National Youth Film Awards (NYFA) Ceremony, held at *SCAPE The Ground Theatre on Sunday, 2 August 2015. 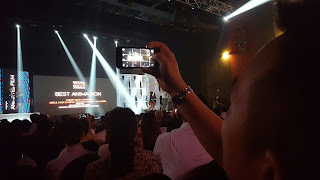 NYFA celebrates the achievements of student filmmakers in local Institutes of Higher Learning (IHLs), with an emphasis in the application of techniques and craft with Awards such as Best Cinematography, Best Sound Mixing and Best Visual Effects up for grabs. 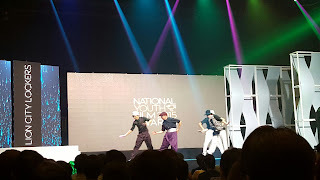 16 youth winners were named across all categories (excluding Best Overall School), with each Award receiving a specially commissioned Lumin trophy, plus cash prizes of up to S$2,000, mentorship opportunities with industry stakeholders and other attractive prizes. 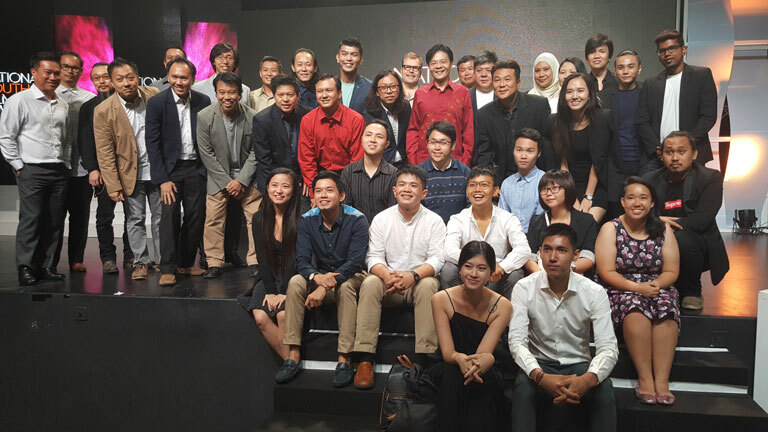 The Awards Ceremony was graced by Guest-of-Honour, Mr Lawrence Wong, Minister for Culture, Community and Youth. 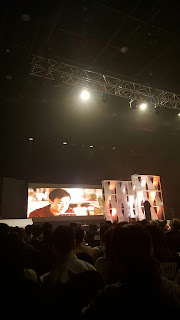 Others in attendance included Mr David Chua, who made his first official appearance in his capacity as *SCAPE‟s new Chairman, as well as former Chairman Mr Lee Hong Chuang. The Best Overall School Award was presented to Nanyang Technological University, Singapore which garnered five wins in Best Animation, Best Cinematography, Best Visual Effects, Best Production Design and Best Original Music. Accepting the Award was Associate Professor Hans Martin Rall from the School of Art, Design and Media. The film, November, garnered the most wins, in Best Picture, Best Direction and Best Screenplay. 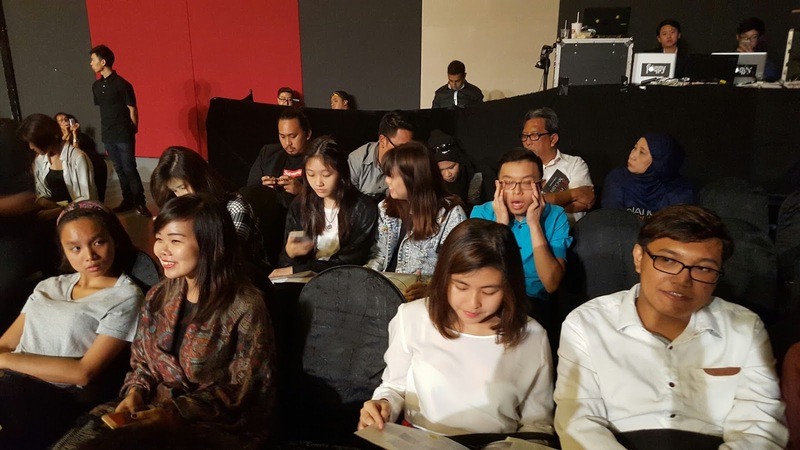 The film is about a teenage girl who is forced to face her fears after her boyfriend tests positive for herpes was made by Shane Lim and Angelica Ho, both from the Diploma in Film, Sound and Video at Ngee Ann Polytechnic. Organising the NYFA is part of *SCAPE‟s continuous effort to provide platforms to engage young people and to create more programmes to better support youth aspirations and interests in media, music, dance, or personal development. The NYFA was launched in April this year. Out of the 238 submissions received, 47 films by students from nine local Institutes of Higher Learning (IHLs) were nominated. Filmmaking workshops and screenings of nominated films were held in the months of June and July respectively for youths who are interested in the film industry and want to expand their knowledge about filmmaking. Screenings for the winning films will follow, to be announced at a later date.